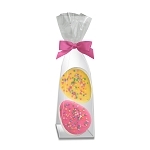 Our Variety Pack Lollipop Assortment comes with 24 hard candy lollipops. 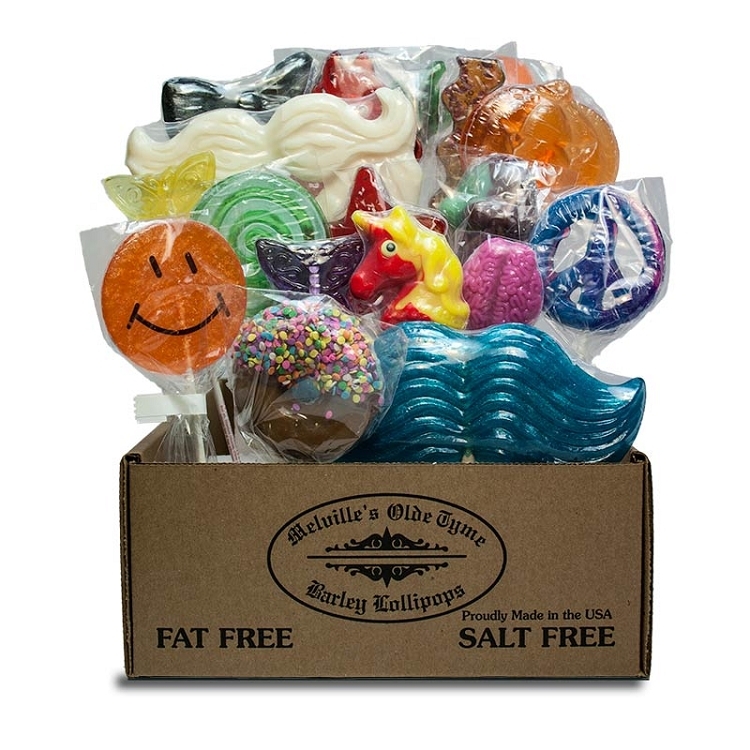 Masks, Royal Iced Pops, Springtime Critters... Each Variety Pack Assortment could contain any of our hundreds of lollipop shapes and styles. 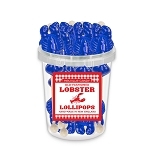 These are assorted overstock lollipops, not cast offs... they are not damaged and just need good homes! 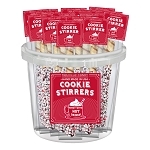 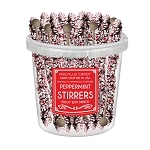 This overstock item comes in assorted shapes and flavors and is not available for further customization.